MANAGEMENT+ARTISTS - News - London Menswear AW19 Has Begun. But Does It Still Matter? London Menswear AW19 Has Begun. But Does It Still Matter? 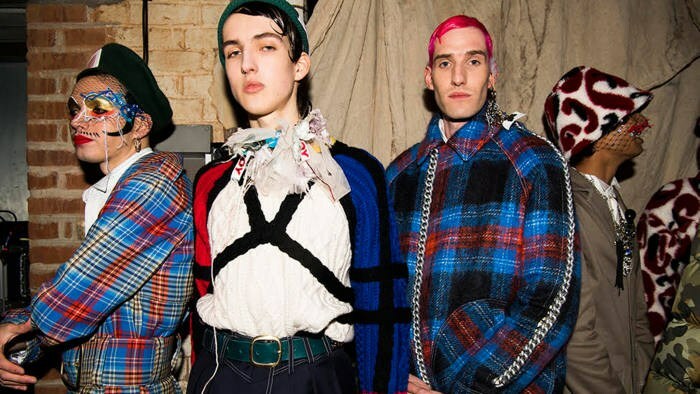 Charles Jeffrey Loverboy, Art School and Edward Crutchley are proof of London’s design talent. So why not give them a better platform — with the women?